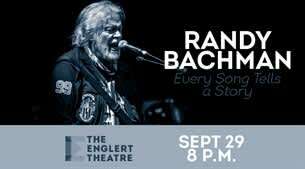 A visual backdrop illustrating Randy’s legendary rock n’ roll journey will accompany each song, giving viewers a historical glimpse into one of Canada’s greatest musical ambassadors. The man who is often referred to as the “architect of Canadian rock n’ roll” has earned over 120 gold and platinum album/singles awards around the world. His songwriting has garnered him the coveted #1 spot on radio playlists in over 20 countries and he has amassed over 40 million records sold. Joining Randy Bachman is the sovereign trio of Brent Howard, Marc LaFrance, and Mick Dalla-Vee, who have been performing together for over 20 years. 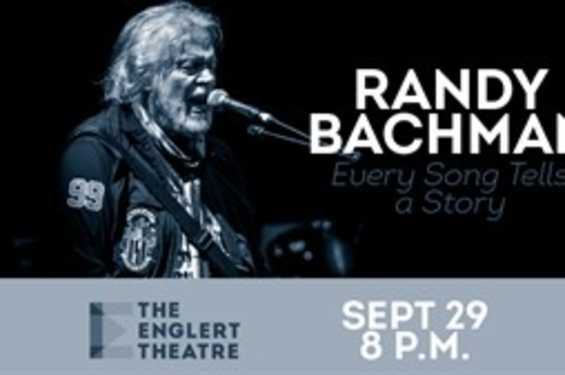 “Randy Bachman’s Every Song Tells a Story” is a guided journey through the last 30 years of popular music presented by one of the greatest rock legends of our time.